Parents know what a challenge it is to get their kids to brush well for two minutes/twice a day! Some of our young patients in our family dental practice in Mississauga have become better brushers by using tooth brushing Apps. Learn here about an App that a number of our star patients love. 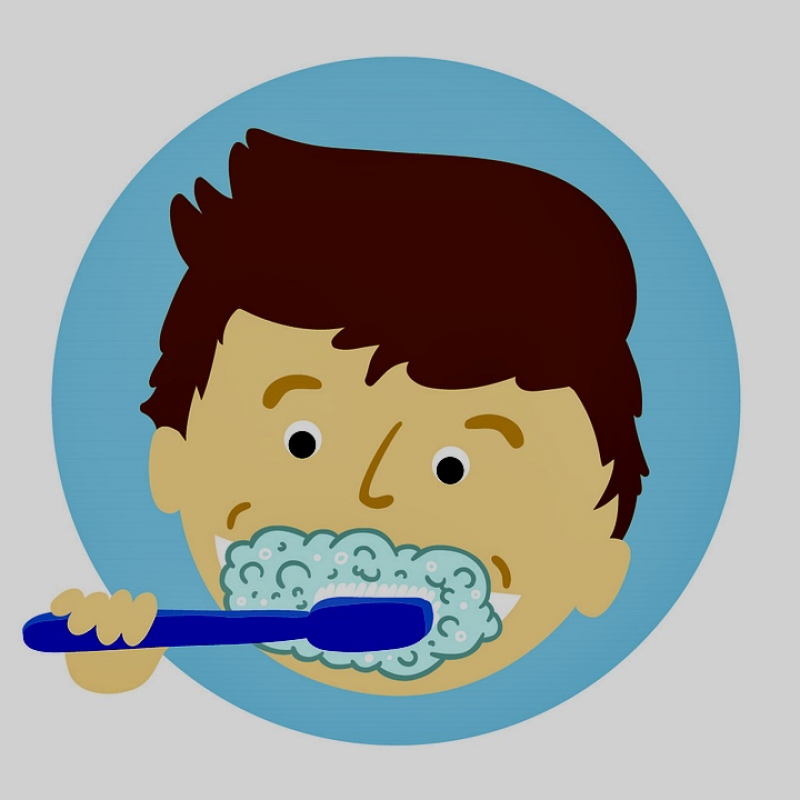 Apps can help a child improve their brushing while they have fun and collect digital rewards. Parents tell us how much easier family tooth brushing time can be with the help of an App. Kids are proud to tell us all about it and to show off their healthier smiles. That makes us smile too! We're looking forward to seeing you and your children and learning about their brushing success at their next Lorne Park Dental visit.